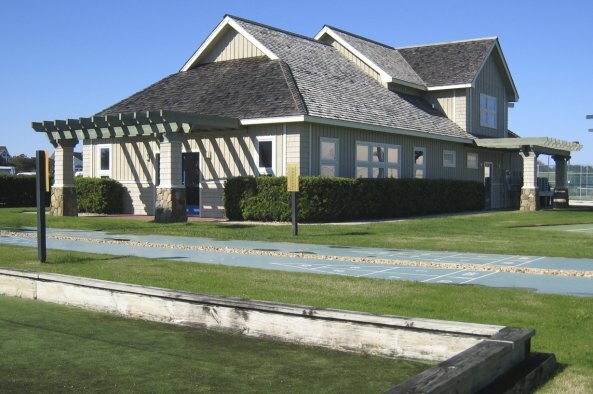 The Currituck Club, nestled between the Atlantic Ocean and the Currituck Sound, is Corolla's only private, gated golf community. 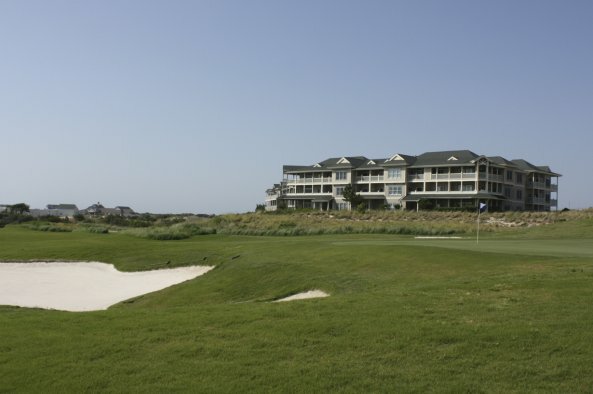 The Currituck Club offers gracious resort living, magnificent ocean and sound views, and a challenging 18-hole championship golf course designed by Rees Jones. A golf course of such diverse terrain—the shoreline of the Currituck Sound, maritime forests, sand dunes, and wetlands—that Rees Jones described it as being "sculpted on the type of land where golf began." The Currituck Club community and golf course received a special designation from the Audubon Society and was chosen as a case study for its excellence by the prestigious Urban Land Institute. 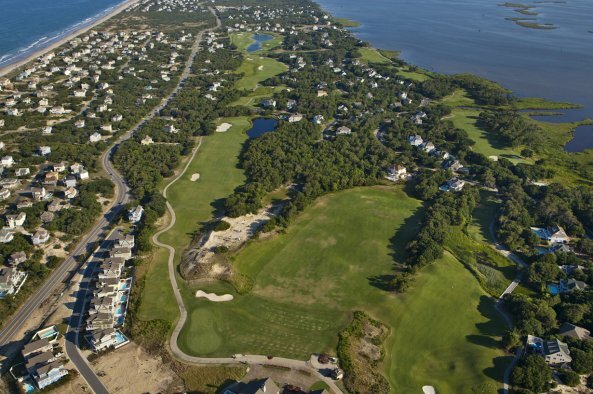 The breathtaking natural beauty and the superior amenities offered by The Currituck Club led The Wall Street Journal to suggest "You should consider Corolla and The Currituck Club as your next address." 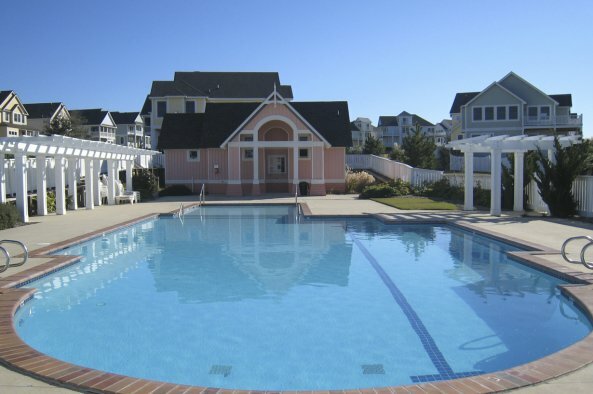 A variety of communities, views and terrains exist within The Currituck Club. 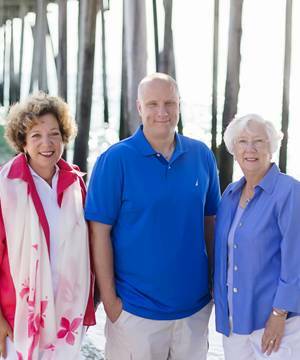 Villas, custom-built homes and homesites are available. Contact your Village Realty broker for more information.